Metroid Crossing: Great Deal: Blur for $10! Everyone loves a good deal, and this one put me in a fine mood. Big ups to CAG for posting this! 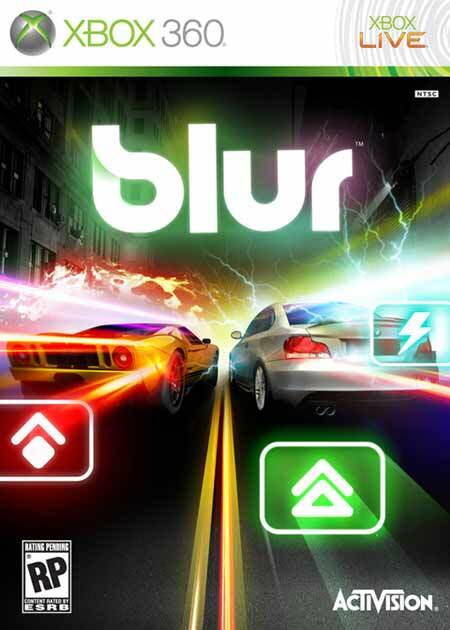 Blur is on sale at Best Buy this week for $39.99. Use this manufacturer's coupon to knock another $20 off the price, and combine it with a Best Buy Reward Zone coupon for another $10 savings. Fantastico! Note that this deal is only good in-store. And you might want to hurry, because I bought the next-to-last copy in the store that I visited. Speaking of, wanted to grab Alan Wake as well, which is also on sale this week, but they were sold out. ("Sold out" -- what a 20th Century term!) Fortunately, the $39.99 price is also available online. Vrooom!